Callum is the co-owner of LED World (with his brother Simon) - an Australian based lighting design company. In his spare time, he enjoys taking his expertise in lighting technologies and turning them into craft projects. If you’re looking for a unique way to decorate your home, this DIY project is simple, economical, and perfect for creating with your kids. You can hang them almost anywhere in the house, or create truly unique decorations for a special occasion. What type of lights can I use? If you already have some extra Christmas lights at home, you can put them to good use. Just make sure they have LED bulbs which stay cool to the touch, and check that all the lights are working before you start the project. Whether you use white or multicolored lights is completely up to you! White bulbs create a warm glow and can instantly transform the atmosphere in any room, and colored lights create a more festive look which can really brighten up outside spaces like patios or gazebos. How many ping pong balls do I need? To know how many ping pong balls you’ll need, first you need to decide on the lights you’re going to use. 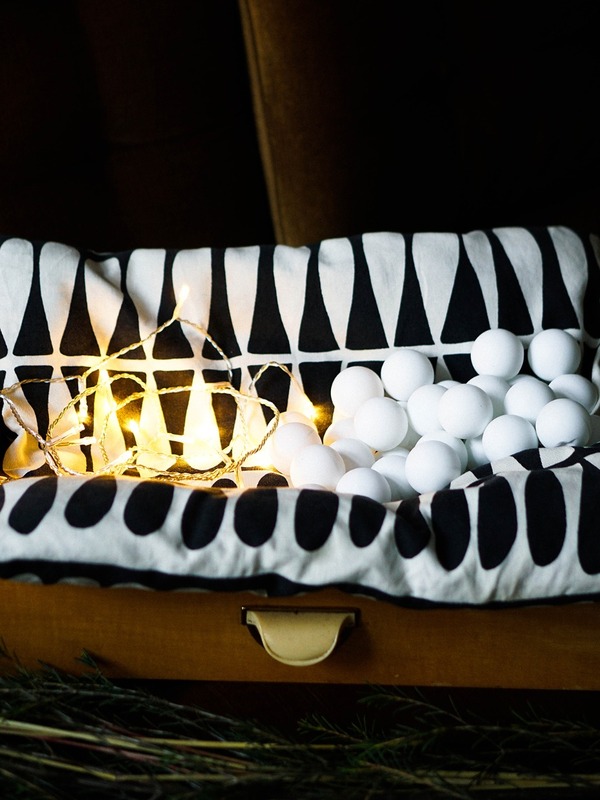 Once you’ve done this, count how many bulbs there on your strand, and buy at least one ball per bulb. 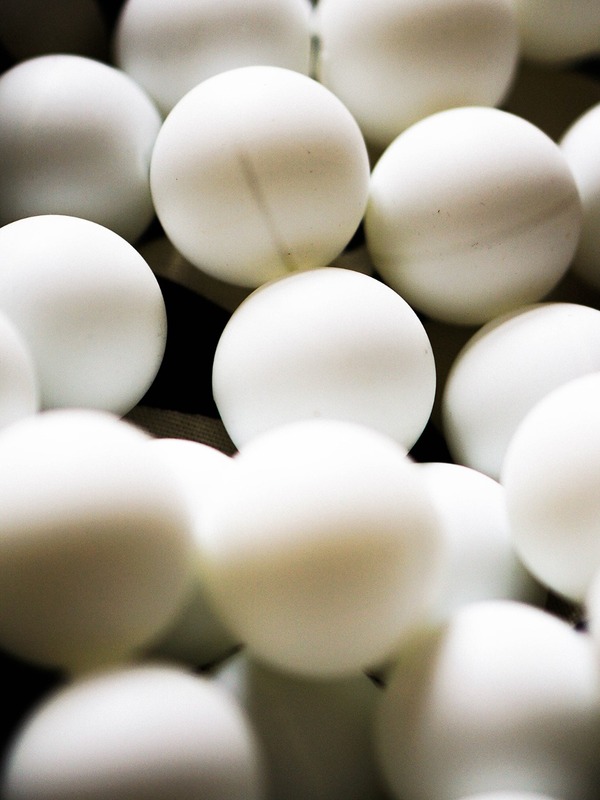 It’s always a good idea to buy a few extra than you actually need, as ping pong balls can break easily. 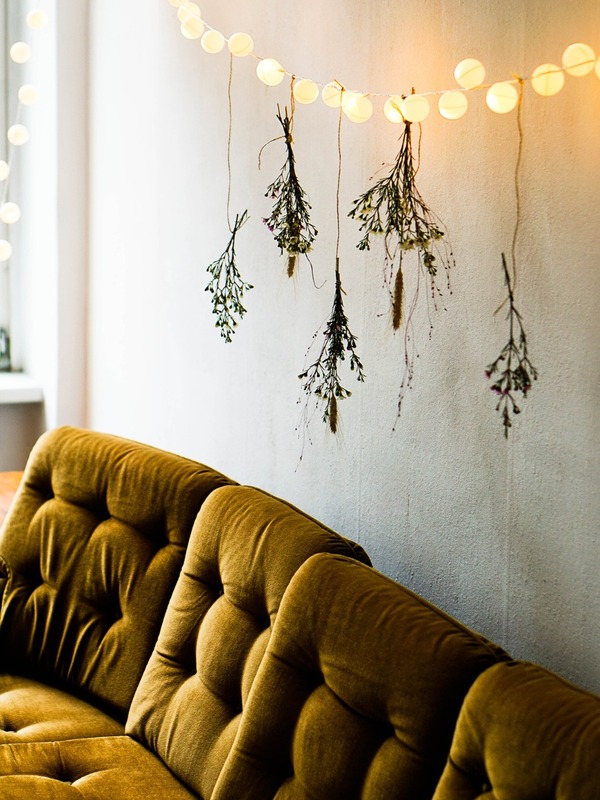 These lights are so versatile you can hang them practically anywhere. If you like the idea of hanging them outside, just make sure they’re rated for outdoor use. They look great on balconies, terraces, or even in a tree in the garden. To make sure that rain and dust don’t get inside the balls, you’ll need to seal them with a touch of silicone or glue. Silicone is much easier to peel off, so if you ever need to take a ball off to replace a bulb, it should help avoid them breaking. If you do use glue instead, try removing the ball with a twisting motion to keep it intact. Get Creative! 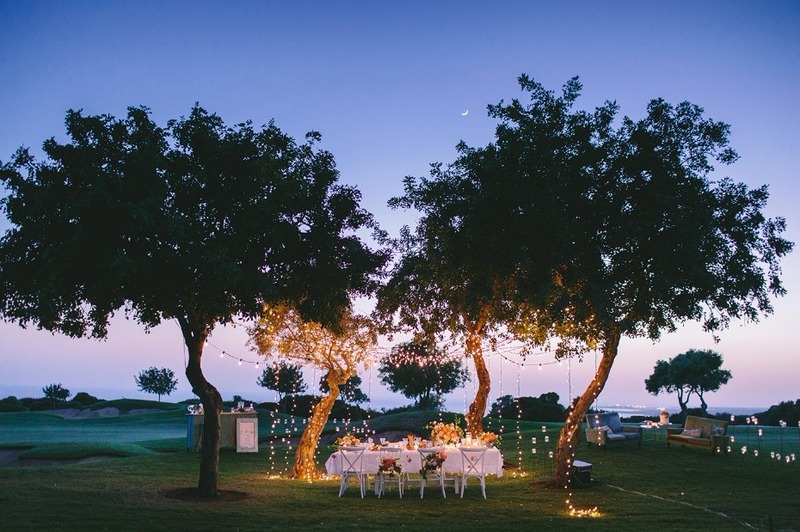 As well as hanging your lights on a wall, you can use them to decorate a food table, around a birthday cake, to decorate a nursery, or even outside in your garden. To give you more flexibility, you can choose battery-operated lights so you don’t need to be close to a wall socket. 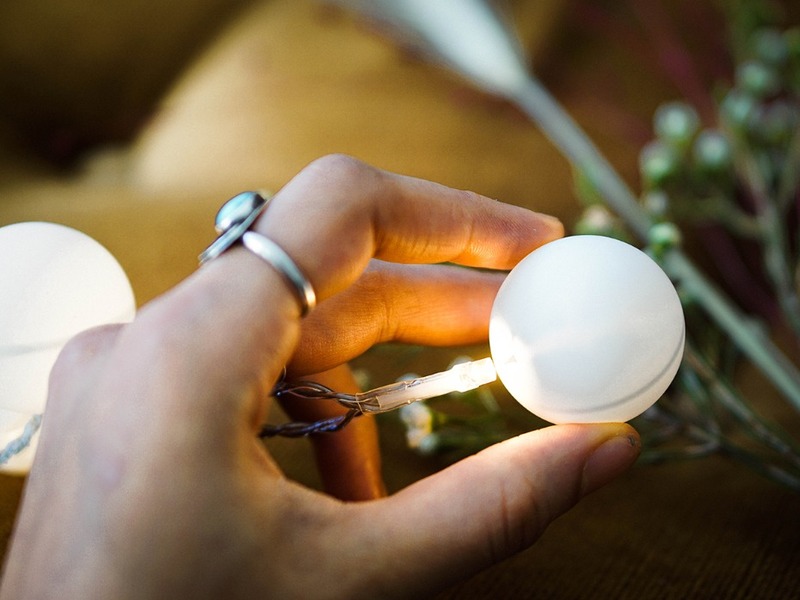 To add a personal touch to your ping pong ball lights, you can hang things like wild flowers or streamers from the cord. If you’re decorating for a birthday party or a wedding, you can get really creative to make them extra special. Using a precision knife, cut an X into each ping pong ball. 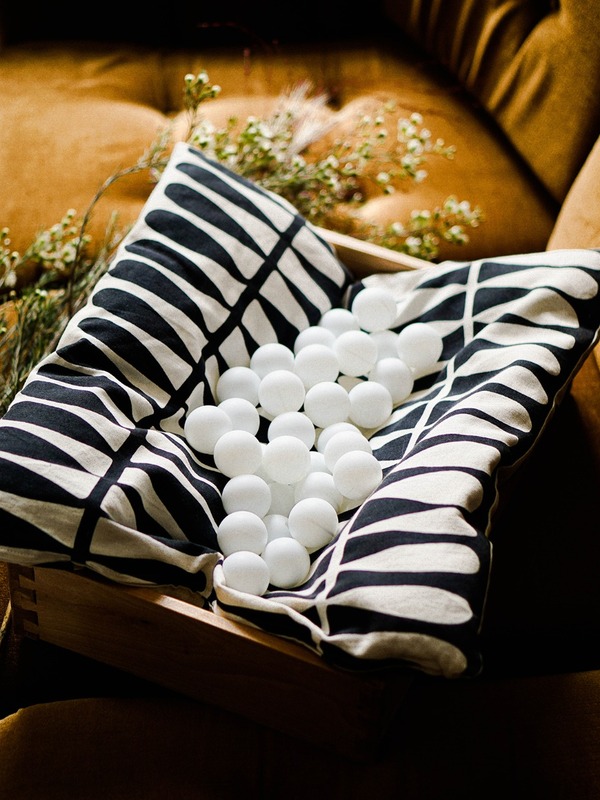 If you’re working on the project with your kids, you can place the balls in an empty egg carton to hold them in place and protect little palms. Push the bulbs on your LED strand through the X in the balls. You should push them in enough so that the whole light is covered, but not so much that the bulb touches the inside of the ball. If you’re hanging your lights outside, use a little silicone around the socket and cover the X to protect them from rain and dust. Place your lights on a flat surface and make sure they’re dry before handling them again. 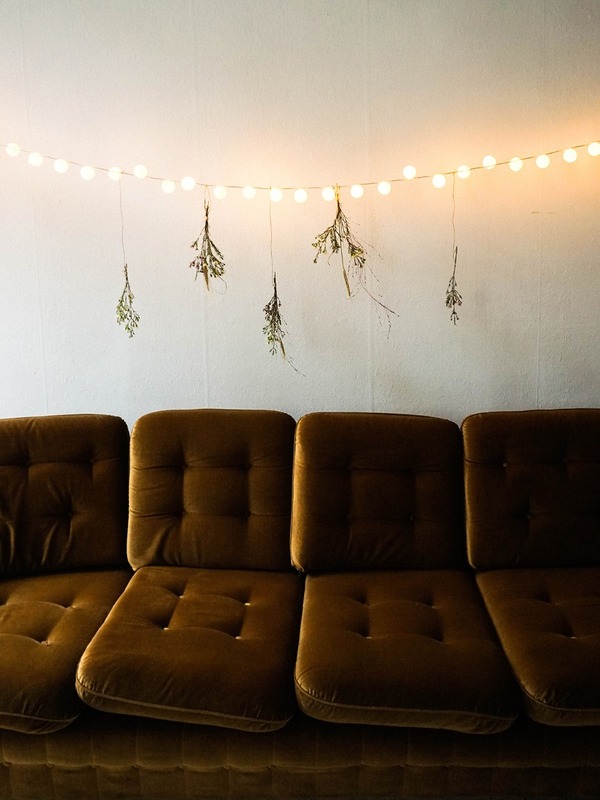 Hang your lights up, plug them in, and enjoy the feeling of creating something unique for your home. Use bistro lights as your ceremony backdrop for an evening wedding. 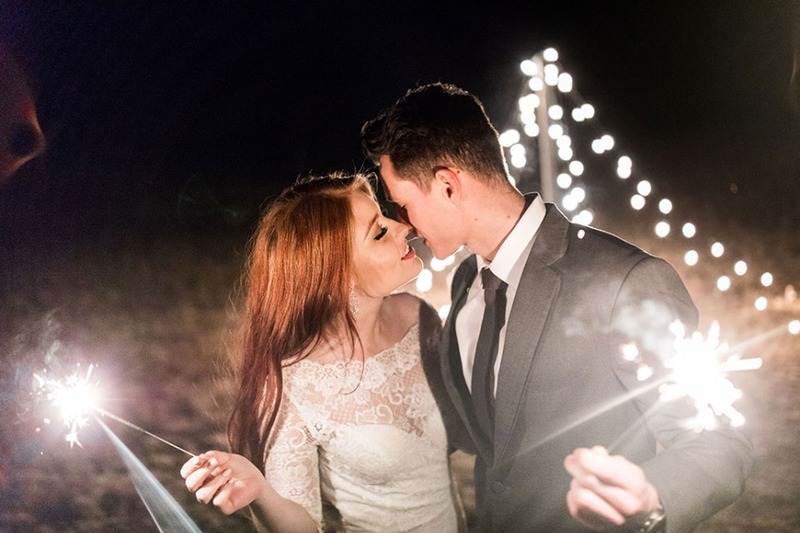 Use string lights to create a warm and romantic atmosphere for your summer wedding reception. 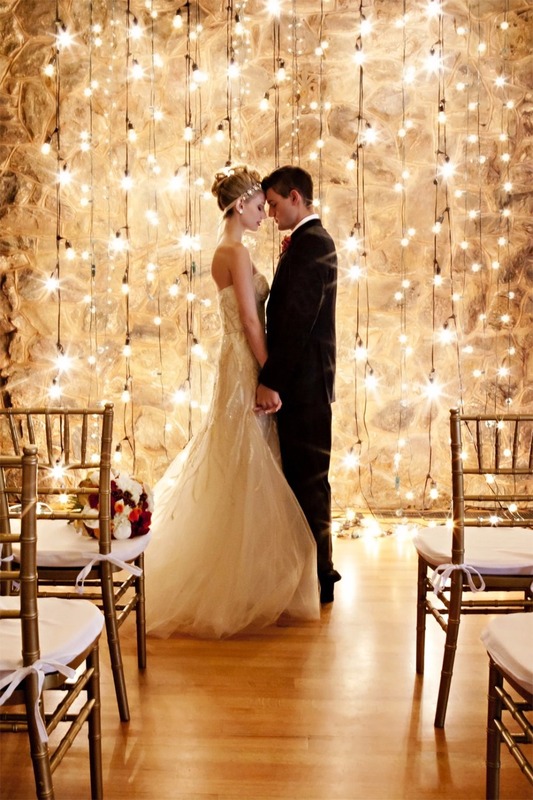 Hang your lights vertically for a romantic ceremony backdrop.